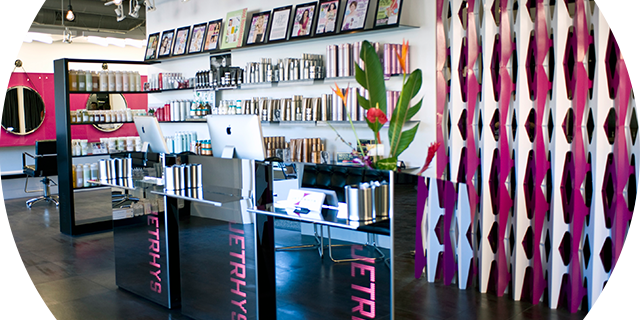 Make Jet Rhys your salon of choice. Jet Rhys provides a variety of hair salon services, including everything from hair coloring to hair straightening, natural hair extensions and keratin smoothing treatments. While there are many beauty salons in Solana Beach that offer these services, none provide the same level of knowledge and skill in contemporary hair styling techniques.